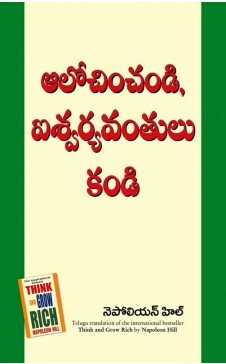 This is the Telugu edition of international bestseller -Think and Grow Rich by Napoleon Hill. Based on Napoleon Hills famed book - LAW OF SUCCESS, this book represents the distilled wisdom of distinguished men of great wealth and achievement. Inspired by Andrew Carnegies magic formula for success, this book reveals the secrets of great men - how they became successful. 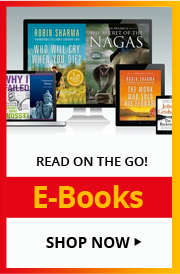 By learning and applying simple basic techniques mentioned in this book, you can master the secret of true and lasting success and can achieve whatever you want in life.